Craft A Spell: Happy New Year! I wanted to wish everyone a happy new year! 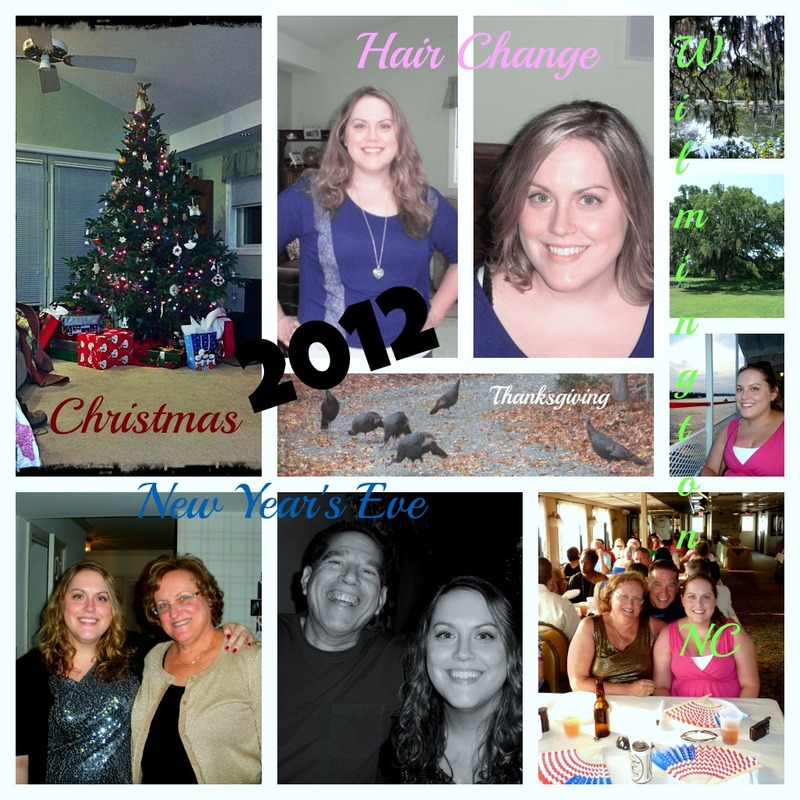 I can't believe 2012 is over. In comparison to other years I've participated in, I found 2012 to be pretty mediocre. Nothing TOO exciting happened (and thankfully, nothing horrific). I got to ring in the new year with friends and loved ones. Thankfully, I ended my long period of unemployment in February which I am so grateful for. My parents and I took a vacation to Wilmington, North Carolina in July. I chopped my hair off in September for a welcome change. I got to spend Thanksgiving and Christmas with my parents. Of course, I am super proud of myself for keeping up with my blog! There were a couple times I nearly stopped, especially in the summer when I had a hard time coming up with inspiration. But I stuck with it and saw Craft A Spell through it's one year anniversary! YAY! 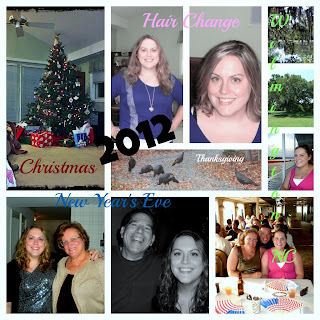 Here's a little photo collage I made of 2012. I hope it turns out to be a great year for you!